Whether you like it or not, startups in Singapore will always go through a rollercoaster of rides, both to the north and south. As an entrepreneur, you should have an excellent understanding of how your business operates, including a good knowledge of the market. For example, there are certain times when the industry may be slow, and inflow of revenue may go down. During such times, your employees will still demand pay, and other expenses such as rent will remain constant. To ensure that you are not affected by such seasonality in the business, it is imperative to forecast all the major expenses you are likely to run into and make provisions for them in good time. This will not just save you from hassling for funds the very last minute, but also will protect you from stress, worry, and uncertainty during such times. Overseeing every expenditure of the business is perhaps one of the best accounting tips for startups in Singapore. It is typical for certain expenses or very minor expenses incurred by the business to go unmonitored. This is a dangerous trend because such costs can snowball into a sizeable figure a few weeks or months down the line. It is advisable that such accumulations should not be allowed and one of the measures an entrepreneur can have in place to ensure such doesn’t happen is to use a credit card for the minor expenses. A credit card will make it possible for you to track every expenditure incurred, and you will be better placed to know if the expenses are becoming too much or unnecessary. The other benefits that come with using a credit card for such expenses are that it can perform the role of bookkeeping system where the flow of cash out of business can be easily traced. In Singapore, the credit card statements will be convenient at the time of filing tax returns. But if you don’t keep track of the expenses, you may not have the records, and you may be in a lot of problems come tax time. One mistake that most startup entrepreneurs in Singapore make is not to have very clear records of their finances. They never have the proper structures to keep track of all monies in and out of business, and when it comes to the time of paying taxes since they made wrong entries, they are likely to end up paying higher taxes. 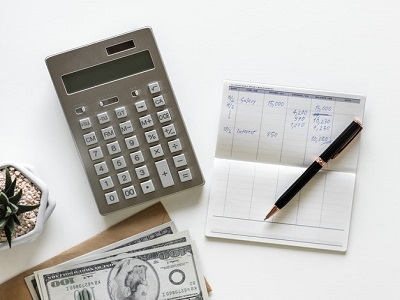 It is vital for entrepreneurs to make accurate documentation of all the business finances, and at this time and age, there are accounting solutions one can use to ensure that the financial records are not mixed up. Just for the purposes of keeping good records, it makes perfect sense to invest in a decent accounting software package like QuickBooks, or simply outsource your accounting needs to a reputable accounting firm. This one of the accounting tips for startups in Singapore you should never ignore. Another accounting tip for startups in Singapore you must always consider is setting aside money for the taxes. Taxation in Singapore is a very serious affair, and if you are business that desire to thrive doing business in the country, then you should never think about messing up with the taxes. Failing to pay taxes can present a variety of problems, and the measures will always be punitive if you are found in violation. 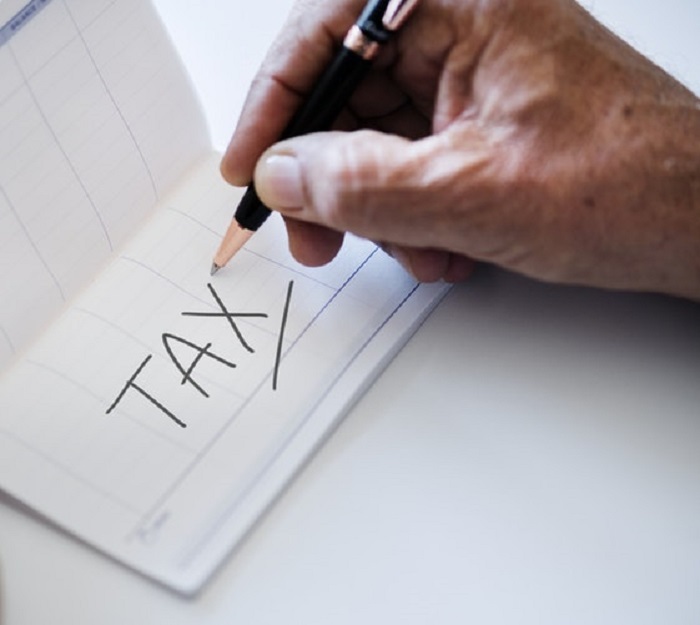 Depending on the business you run and the nature of your operations, you should be able to tell just how much taxes you will be paying at the end of the financial year, and it is highly recommended that you have funds set aside specifically for this purpose. Setting funds aside for taxes will not only make it easy for you to meet your tax obligations but also will ensure you don’t miss the tax deadlines and attract unnecessary penalties. The importance of tracking your company’s expenses can’t be stressed enough, and similarly, you must be very vigilant with the invoices. These are two accounting tips for startups in Singapore you must never ignore, no matter what. It is highly recommended to have a staff or someone else dedicated to just tracking the billings so that all the bills are paid in good time, and there are no mistakes in the invoices. There are occasions when the business can be billed twice, or invoices can be delayed, and if there is no one to follow up keenly, the business may run into a lot of financial and operational inconveniences.